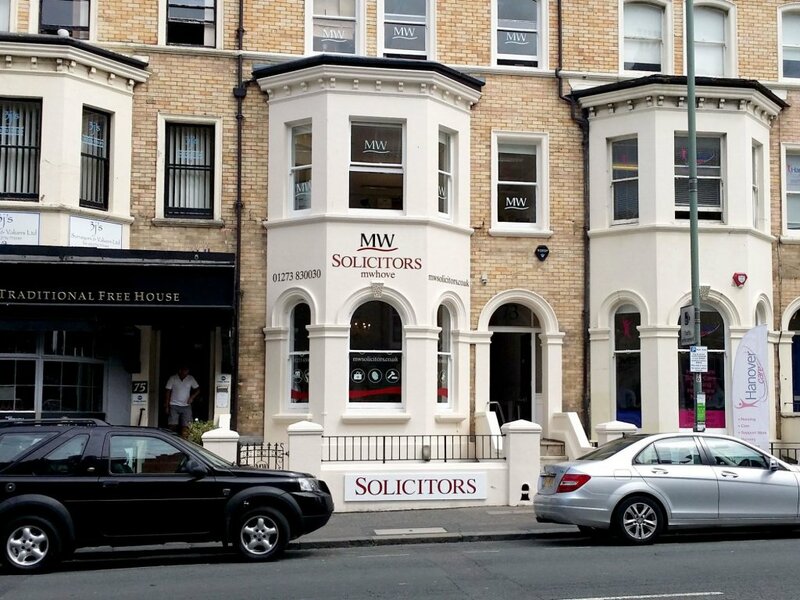 To Make Quality Legal Services Accessible To Everyone We are one of the largest providers of high street legal services in London, the South and South West of England. 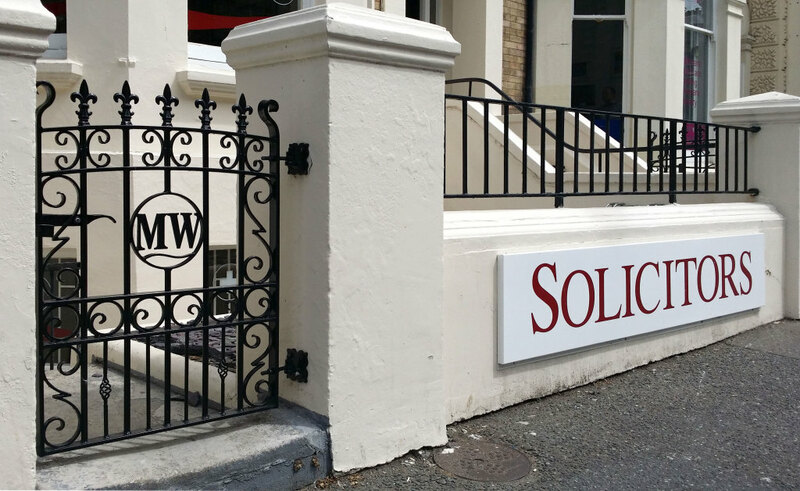 With over 20 offices and more than 170 expert solicitors, conveyancers and legal executives, we provide a full range of legal services to individuals and companies no matter what the issue. Our mission is "to make quality legal services accessible to everyone." 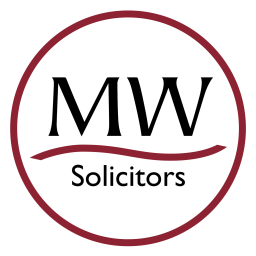 and we aspire to have more specialist solicitors in more areas of law in more offices on more high streets speaking more languages and accessible in more ways than any other firm in the country. 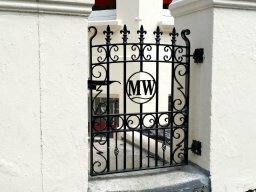 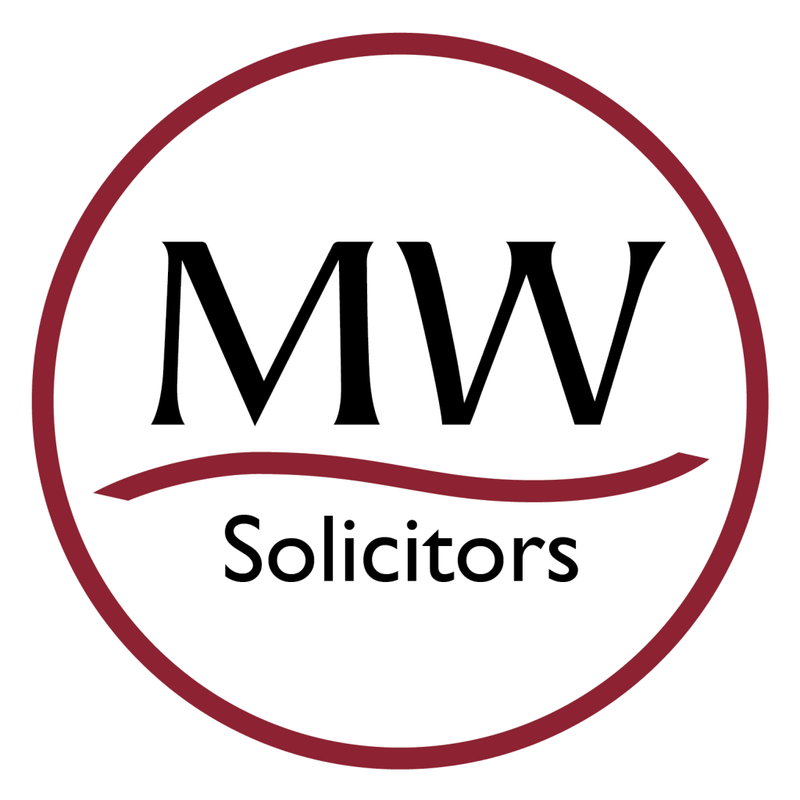 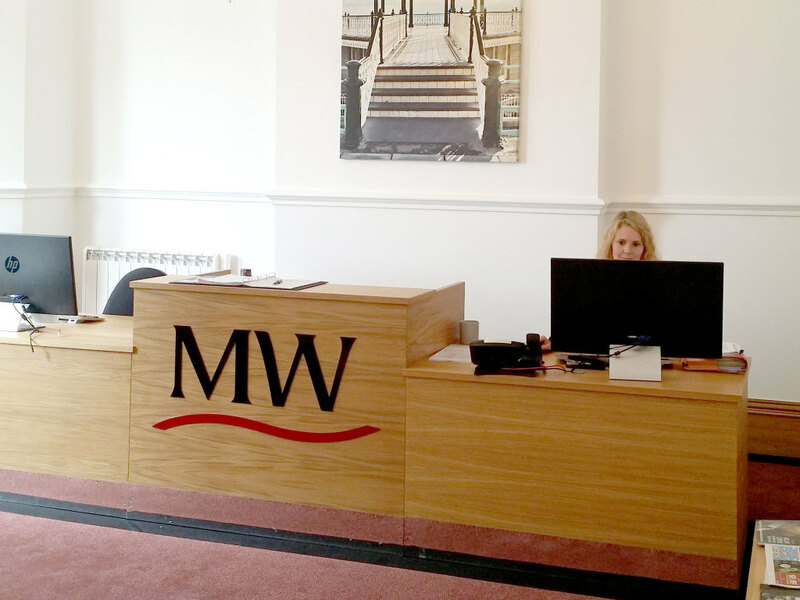 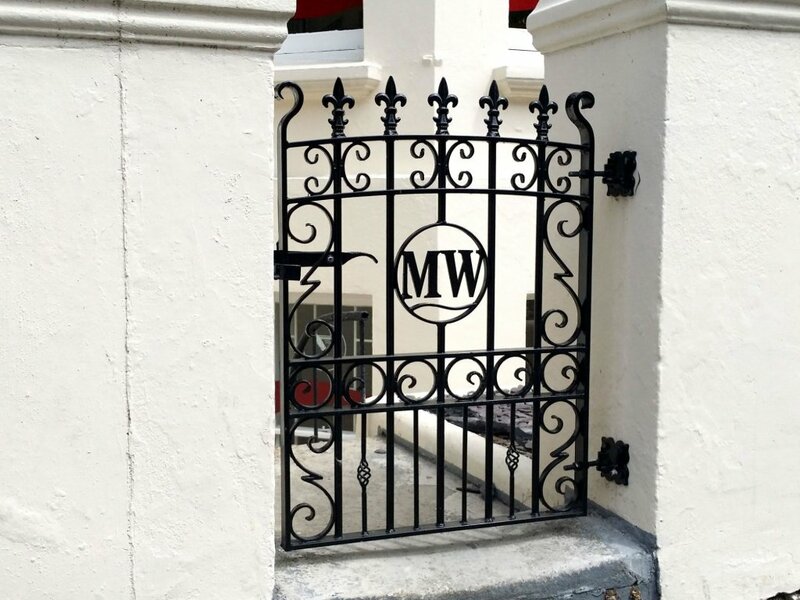 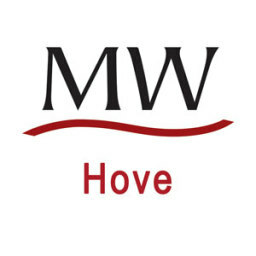 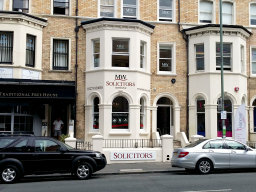 MW Hove provides a full range of legal services to clients in the Brighton, Hove, Lewes, Eastbourne, Wealden, Adur, Arun, Horsham, Mid Sussex and Worthing areas.